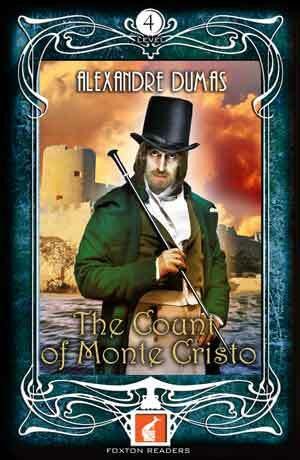 Edmond Dantes is a man that is put in prison for a crime that he hasn’t committed. After six years in prison, he escapes and puts into action a very complicated plan for revenge. There are many people that he wants to help and even more that he wants to hurt. But in his plan for revenge, there are innocent people that are going to get hurt – especially when the nobles of society have lots of secrets that they are keeping from each other and will die before they are dishonoured.